CRPT - Crypterium launched on 26th Jan, 2018 and runs independently of a central bank or single administration. 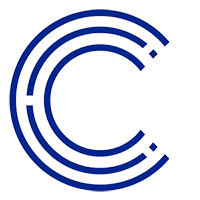 You cannot mine the crypto-currency, so in order to obtain CRPT, you can purchase through a cryptocoin exchange. For the latest from Crypterium, you can find them on social media, such as Facebook, Telegram and Reddit. We don't have any wallets listed for Crypterium yet, check back soon! We don't have any debit cards listed for Crypterium (CRPT) yet, check back soon! We don't have any price charts listed for Crypterium yet, check back soon!